I don't really know how I got started because I've always been in it. I remember my father in 1963 selling calves for 18 cents and cows for 15 cents. I would help treat calves and feed cattle through cold winters and dry summers. My father fought brucellosis in the herd in the early years and finally gave up, depopulated for six months, and started over with vaccinated heifers. There have always been and always will be challenges but it's just part of the business. Waking up early on a September morning, doing all of the regular chores like fencing, mowing, haying, shop work, planning for fall seeding, and numerous other things that go into any ranching operation. Then after noon dinner I would saddle up my horse and go into the cattle pen to separate 30-40 calves for weaning. We turn them to fresh grass in a pasture next to their mothers, separating them only be a fence. The technique and practice of fence line weaning helps reduce stress in the mama cows and calves in the weaning process. Days like this just do not get any better. Along with this perfect life comes responsibilities. Using animal health products wisely is necessary for us to provide a healthy nutritious product for our customer. It is the right thing to do morally, but it is also the right thing to do financially. If we use these products wisely, they will last longer for our industry and benefit us as the beef producer financially. How important is it for you that your family is a part of your operation? There is a direct correlation between age and the importance we put on material things. As we mature we place a high value on material things. At some age, that value goes the other way. That’s when family (close family, extended family, adopted family) becomes very important. There is no better tool for raising children than the family farm, especially the family cattle operation. Why would anyone not take advantage of that gift? How do you keep your cattle safe and healthy? 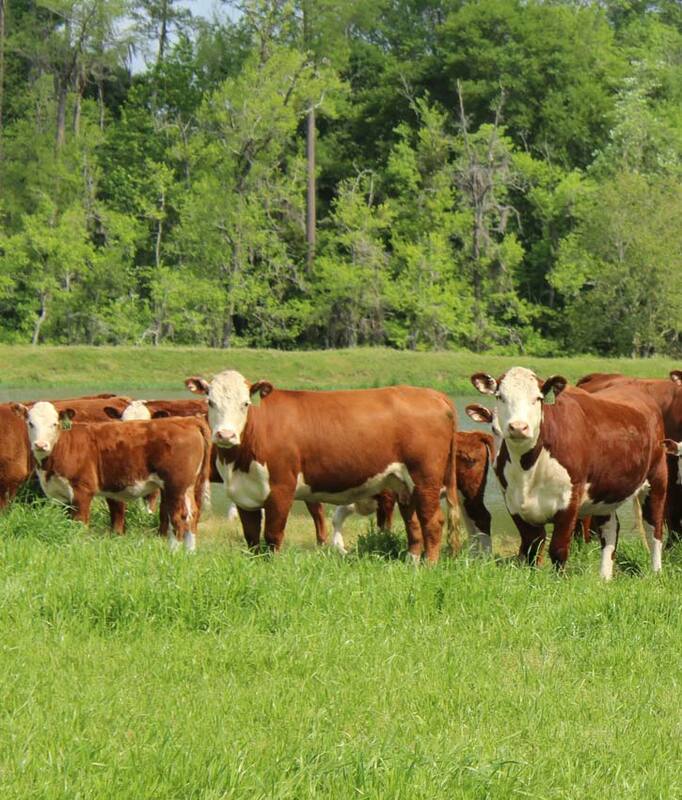 We use up-to-date products and practices to keep our cattle safe and healthy. That may be the latest vaccine, deworming products and practices to battle parasite resistance, low stress handling techniques and many other things. However, one of the most overlooked but important tools is that sixth sense that has been developed by years of experience and a deep appreciation for the animals we care for and the industry. 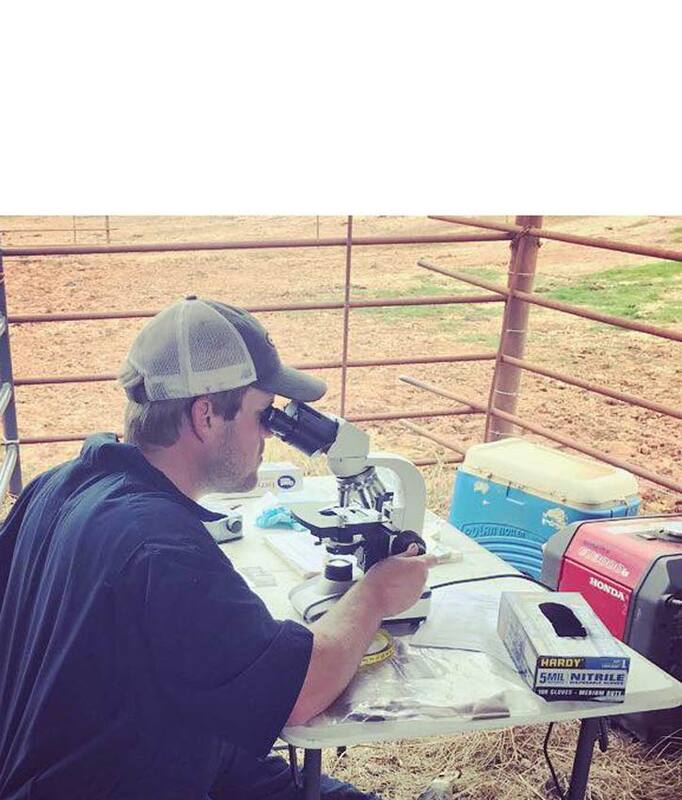 How do you know when to assist that heifer in birth? You just feel it. When you’re riding down the road and you see that cow standing alone and you know she is due any day, how do you know something is wrong? You just feel it. It's the same feeling when you watch from a distance a heifer across the pasture licking her first calf on the ground and everyone is happy and healthy and the calf is making its first movements in an attempt to stand and you know to keep your distance and let nature work. You just feel it. How are you working to carry on your farm's legacy?